The best solutions in the safety equipment market for over 70 years. For us, quality means understanding what the customer needs and providing solutions to meet their needs. The quality of a product is very important and that is why we only work with the best manufacturers whose brands are a guarantee of high quality, research, and innovation. But Unigum’s added value is in the skill and experience of its employees and, as such, in the quality of the services performed, which are an integral part of our mode of operation. Human resources are critical for creating the conditions necessary for customer satisfaction, and a comfortable environment and a peaceful and collaborative climate are crucial to the growth of a motivated and high performance team.In this regard, the Living Project was created inside Unigum. It is involved in initiatives “inside and outside” of the company, to make it more livable and pleasant to those who “live” there and to our guests. The plant is on the new roof made of a structure of plywood from controlled re-growth plantations. We also replaced the gas boilers with a VRV heat pump system, mostly supplied by the photovoltaic plant to nullify atmospheric emissions. The replacement of the roof allowed us to insert a layer of thermal insulation that led to 16 times fewer dispersions with an extraordinary improvement in the microclimate inside the warehouse, where the lighting and heating systems were also examined. We replaced the traditional light bulbs with lower consumption LED bulbs, which we also plan to do in the near future for the internal lighting. Our company management model has been aligned with standard SA 8000 for some time, renewing our commitment over the years to reconfirm our compliance with the requirements set forth in the standard and, at the same time, making sure that all of our partners ensure their workers that they respect the minimum requirements in terms of human and social rights.On the company ethics level, we have also shared and undersigned the Assosistema Code of Ethics . Founded in Florence at the end of the 40s as a small distributor of plastics and industrial items, Unigum evolved over the years, making PPE distribution its core business while at the same time broadening its range of action from the regional to the national level. 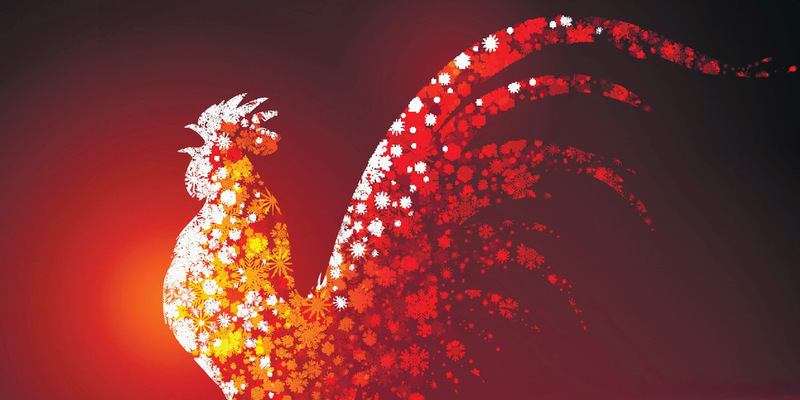 The company ensures reliable and highly specialized service, customized and in line with the best European and International standards. We also have membership in the EcoVadis platform that inserts the company in a certified, sustainable supply management system (Sustainable Supply Management) while the path undertaken towards ISO 50001 Energy Management System certification, testifies the commitment of the Company in terms of respect of the Environment. In fact, Unigum is a green company that has sought to reduce its own environmental impact over the years. It has even installed a photovoltaic system on the warehouse roof, making it energy independent and with zero atmospheric emissions. The company currently employs a team of 52 employees, including 18 technical specialists present in the area, carefully trained to fit all customer needs and to guarantee the highest level of service. Unigum is a founding partner of Assosistema Safety and has been promoting for some time, by itself and through the association, a series of informational campaigns aimed at paying the proper amount of attention to Personal Protective Equipment and to increase operator awareness of safety in the workplace. 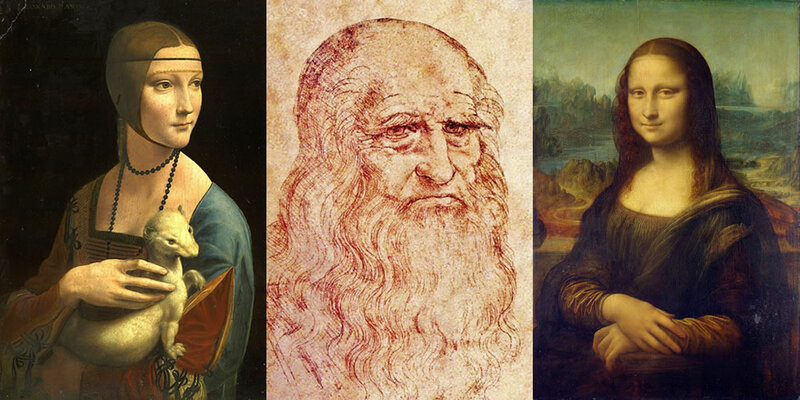 These include the DPI NO CORE… NO MORE campaign and TAKE CARE OF YOURSELF… YOU ARE A WORK OF ART, in which Art (with a capital A) becomes education about safety, promoting the use of PPE through unconventional images that leverage beauty and the desire to love oneself. 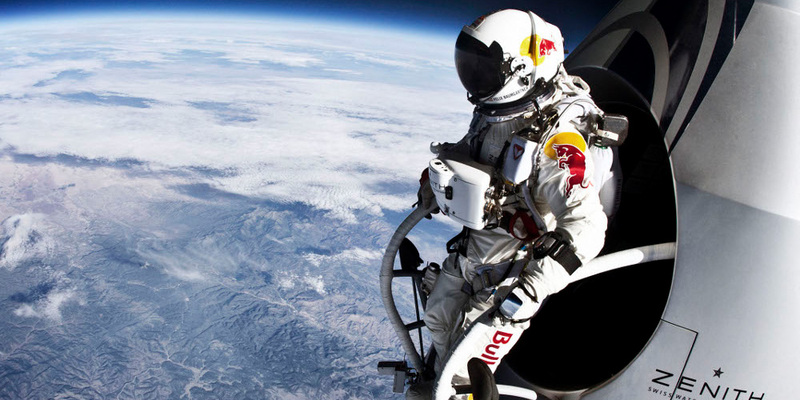 Felix Baumgartner jumped from a helium balloon, 39,045 m high in the stratosphere, and becomes the first man to exceed the speed of sound. 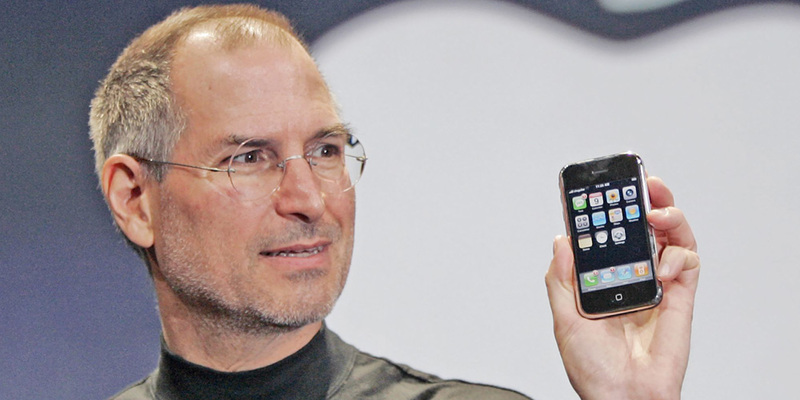 Steve Jobs presents the iPhone, the first touch phone in history. Unigum S.r.l. becomes Unigum S.p.A. 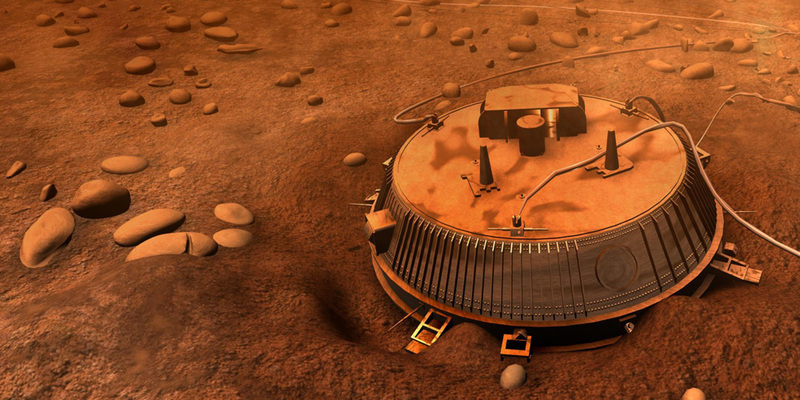 The European Huygens probe arrives on Titan, Saturn's largest moon, after a 7-year journey. 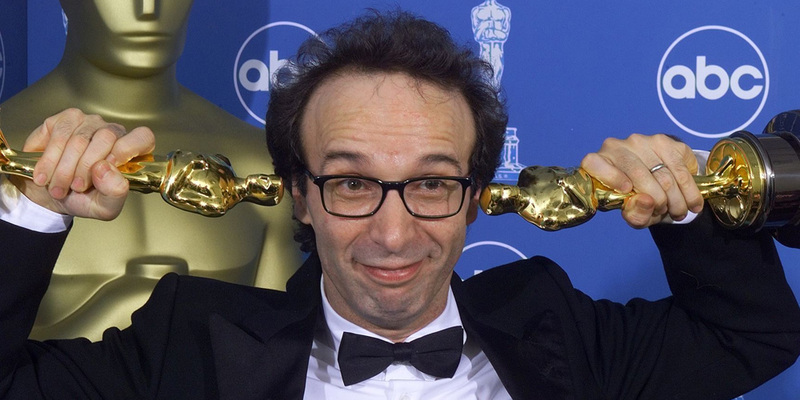 Benigni wins at the Oscars with La Vita è Bella. Agrindustria S.r.l., a company controlled by Unigum, is founded in Ciampino (RM). 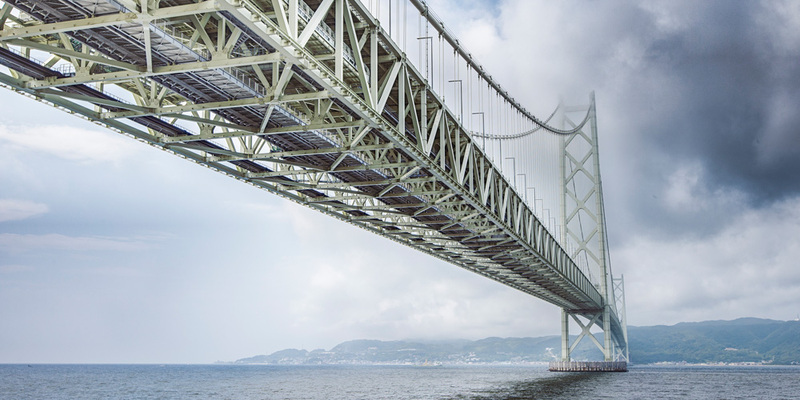 The Akashi Kaikyō Bridge, the longest suspension bridge in the world, is inaugurated in Japan. Casa dalla Gomma becomes UNIGUM S.r.l. 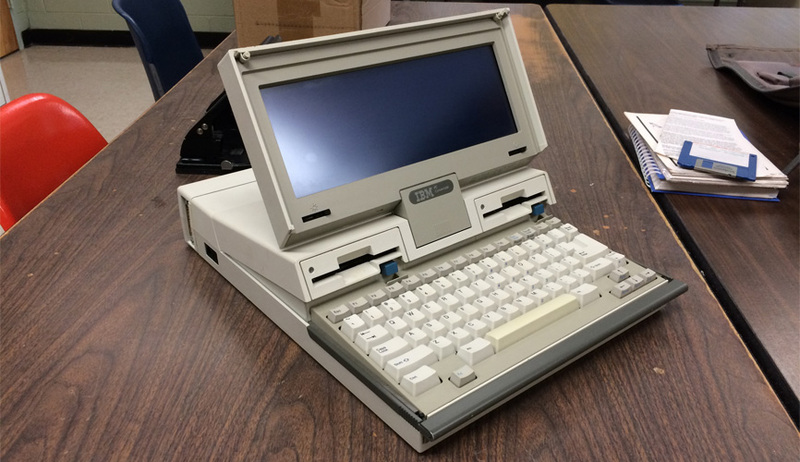 IBM launches the Convertible PC, the first laptop computer. Opening of the Calenzano warehouse purchased the previous year. 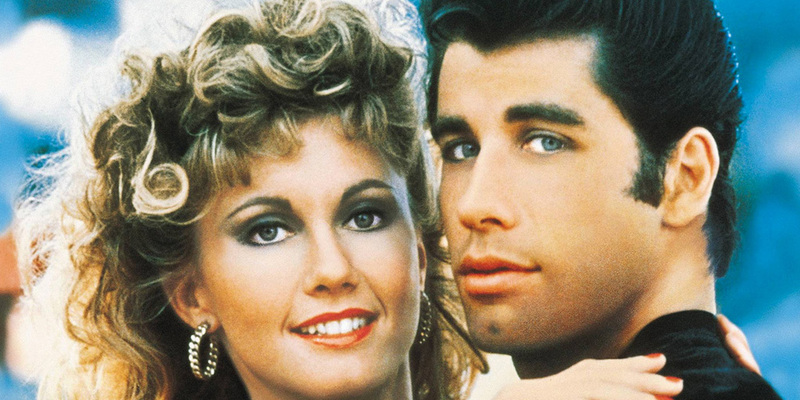 Grease opens in American theatres. The second sales location opens in Florence in Via Doni 38/R. 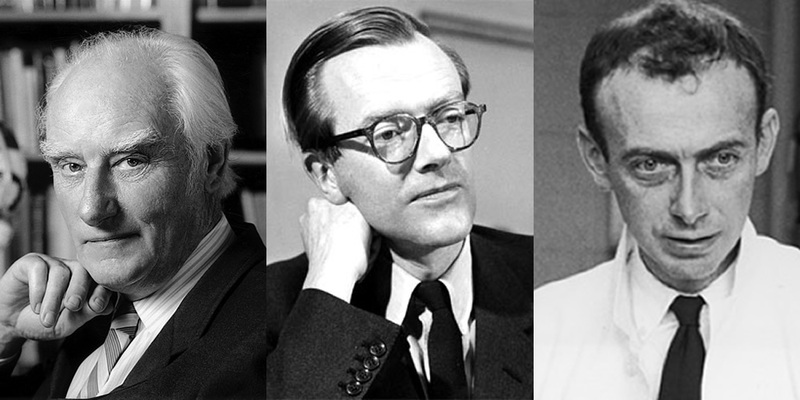 English scientists Watson, Crick, and Wilkins win the Nobel Prize for Medicine for their discovery of the structure of DNA. Casa della Gomma, a shop specializing in retail sales of technical industrial items and plastics opens in Florence in Via Condotta 56/R. 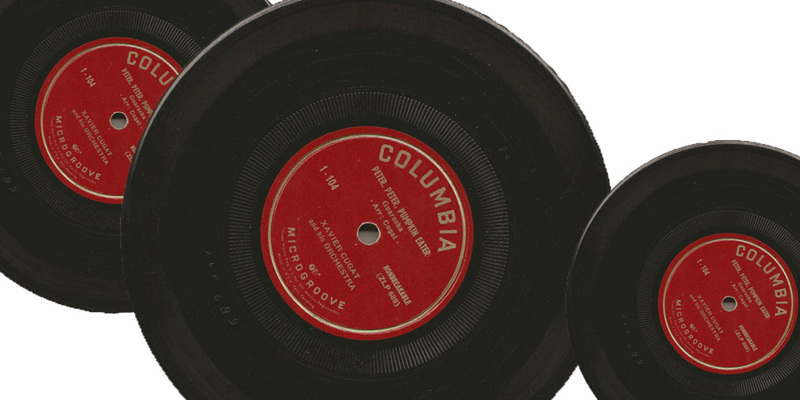 Columbia Records introduces the 45 record in the United States.